We have a new Facebook group! 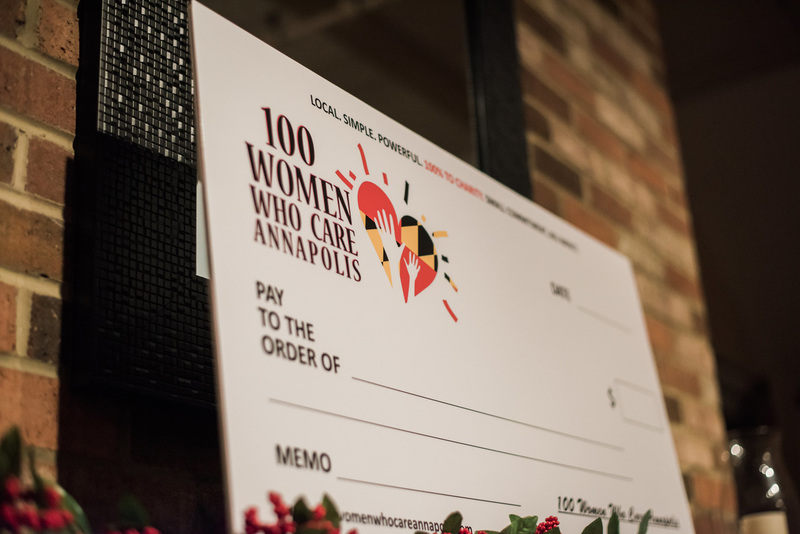 100 Women Who Care Annapolis is a group of local women who want to support Annapolis area non-profits by pooling donations to create a larger impact, a giving circle. We meet twice per year and each donate $100 to a local non-profit selected by vote at the meeting. Simple. 100 women x $100 donation = $10,000 for the chosen non-profit. Powerful. All non-profits must use the contributed funds within the Annapolis area. Meaningful. 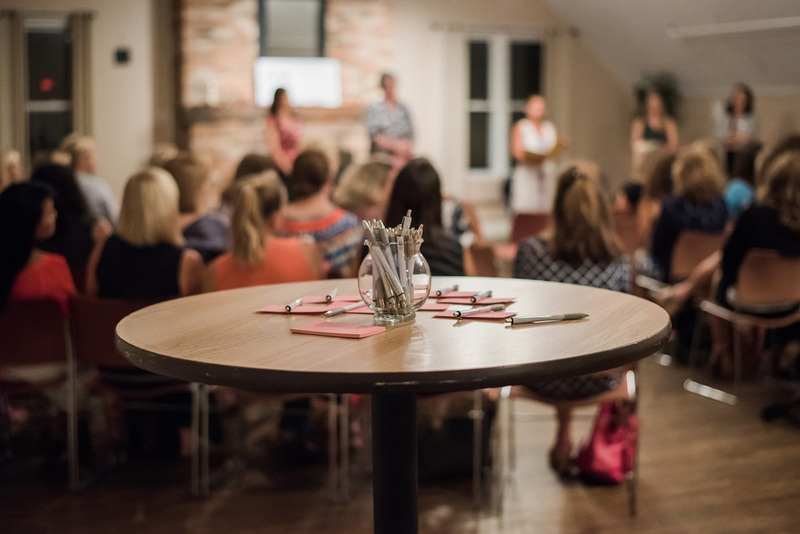 Find out how our giving circle operates! Find out how to become a member and get involved! 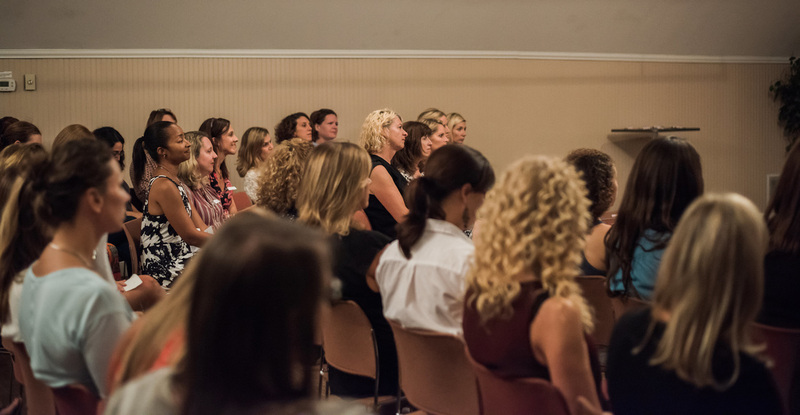 Find out when & where our next event will be!